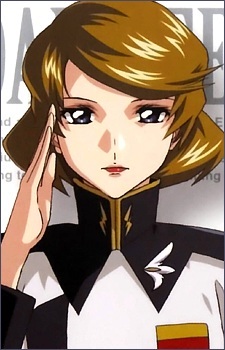 The captain of the newly constructed ZAFT warship Minerva. Talia has superb tactical judgement and the ability to adapt quickly to unexpected battle situations, and her leadership skills enable her to get the most out of her young and inexperienced crew. Although she has a romantic history with Chairman Durandal, Talia's keen insight sometimes leads her to question his current decisions.